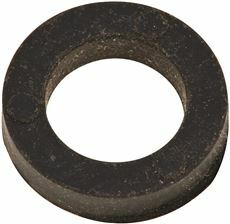 All-in-One 13 lb. 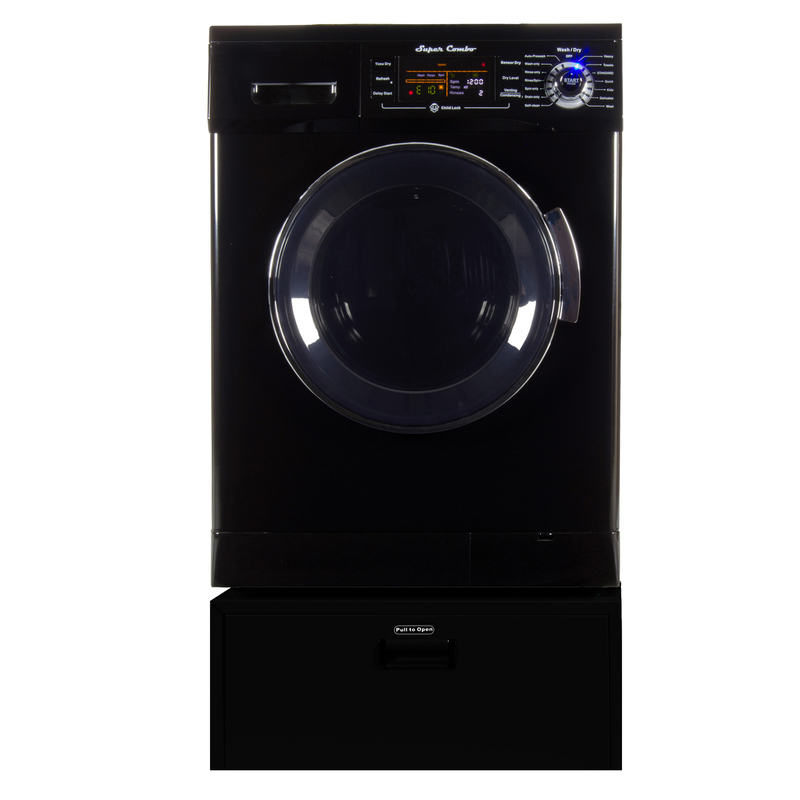 1200 RPM Compact Combo Washer Dryer with Optional Condensing/ Venting, Sensor Dry, Auto Water Level, Black. All-in-One 13 lb. 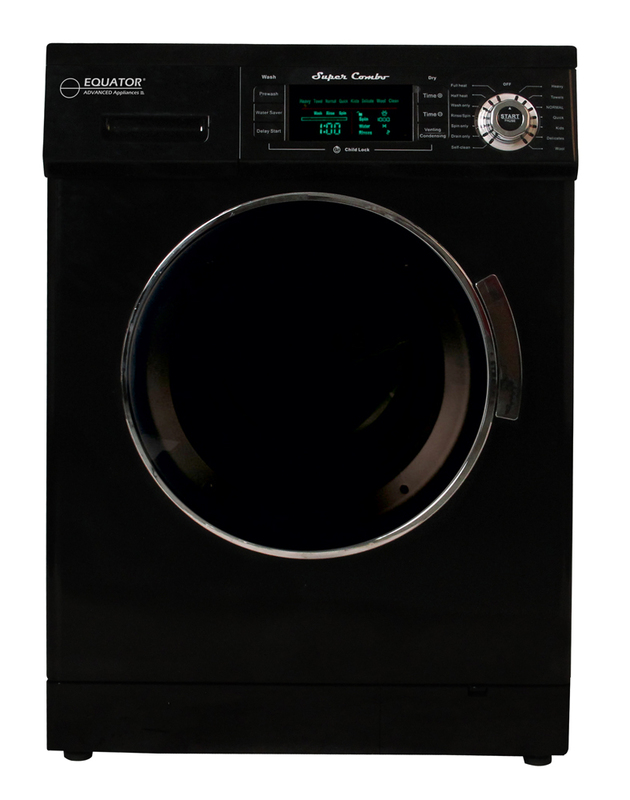 1200 RPM Compact Combo Washer Dryer with Optional Condensing/ Venting, Sensor Dry, Auto Water Level, Black. All-in-One 13 lb. 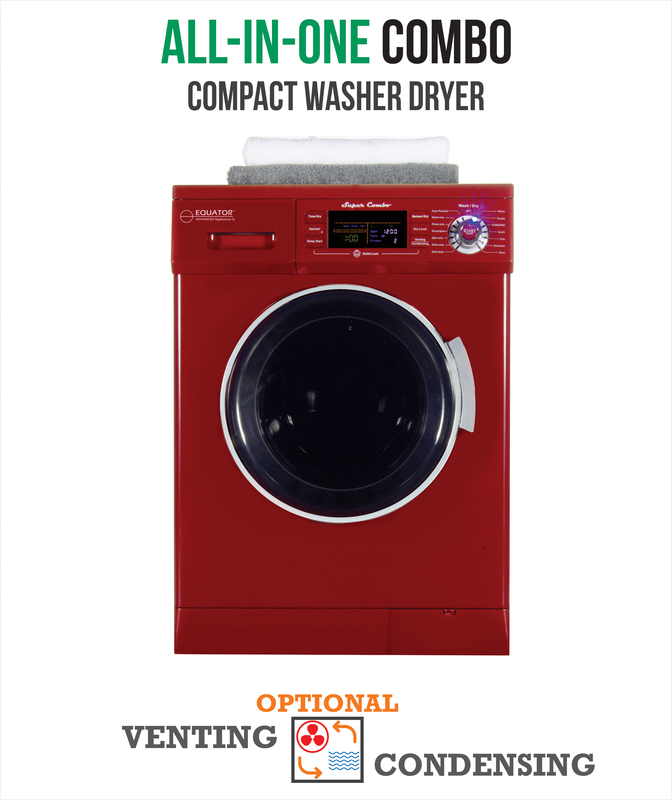 1200 RPM Compact Combo Washer Dryer with Optional Condensing/ Venting, Sensor Dry, Auto Water Level, Merlot. 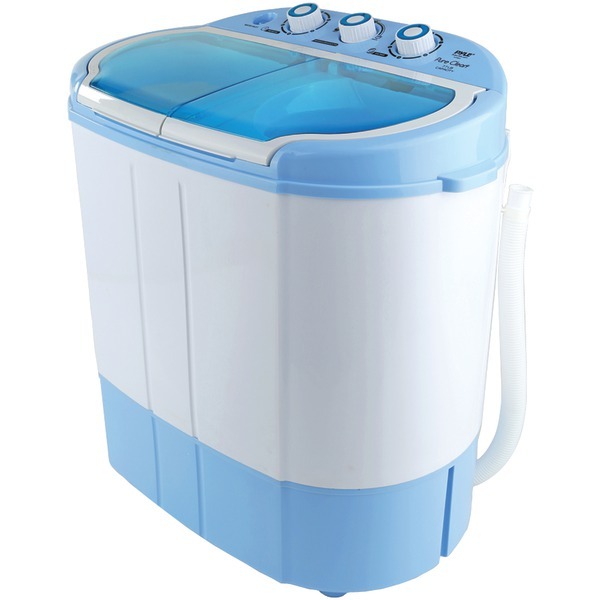 All-in-One 13 lb. 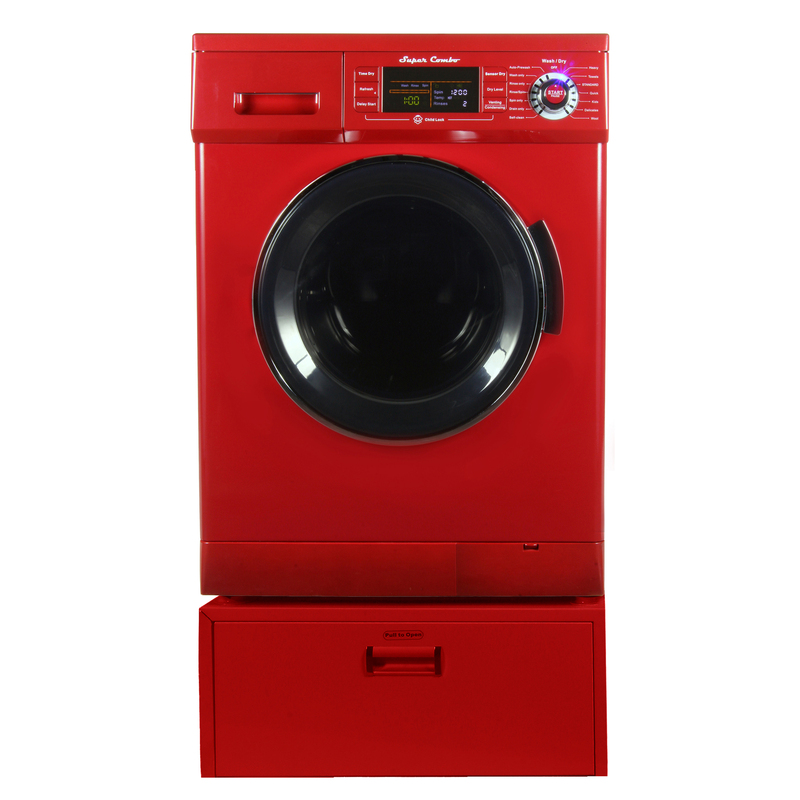 1200 RPM Compact Combo Washer Dryer with Optional Condensing/ Venting, Sensor Dry, Auto Water Level, Merlot. All-in-One 13 lb. 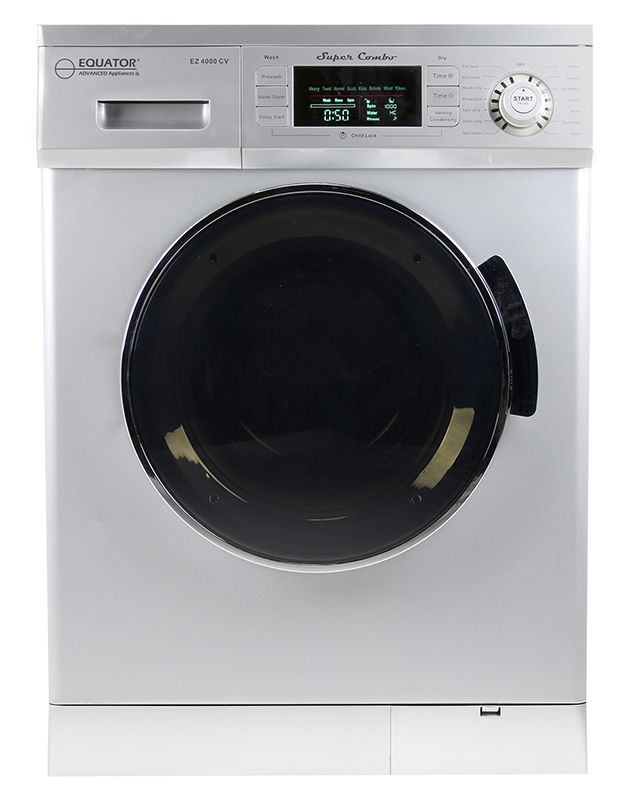 1200 RPM Compact Combo Washer Dryer with Optional Condensing/ Venting, Sensor Dry, Auto Water Level, Silver. All-in-One 13 lb. 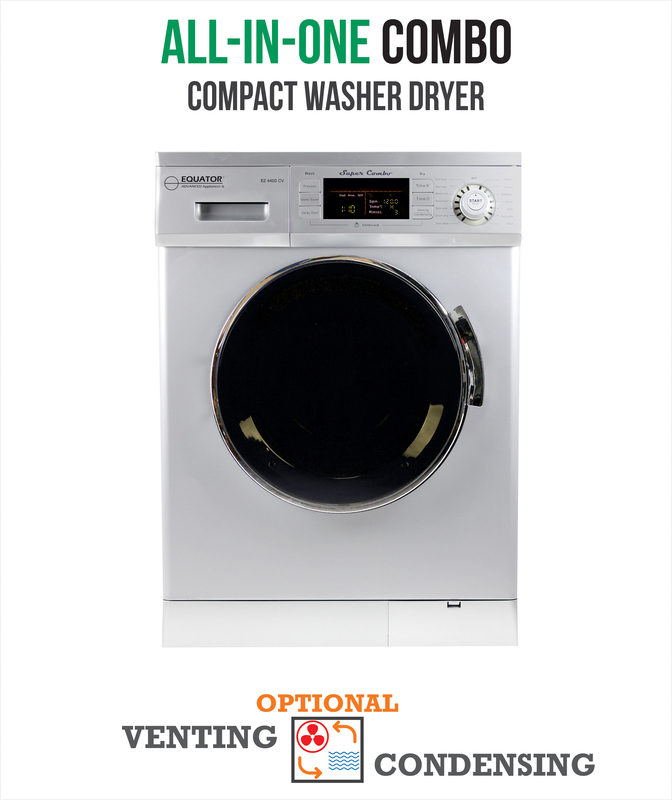 1200 RPM Compact Combo Washer Dryer with Optional Condensing/ Venting, Sensor Dry, Auto Water Level, Silver. 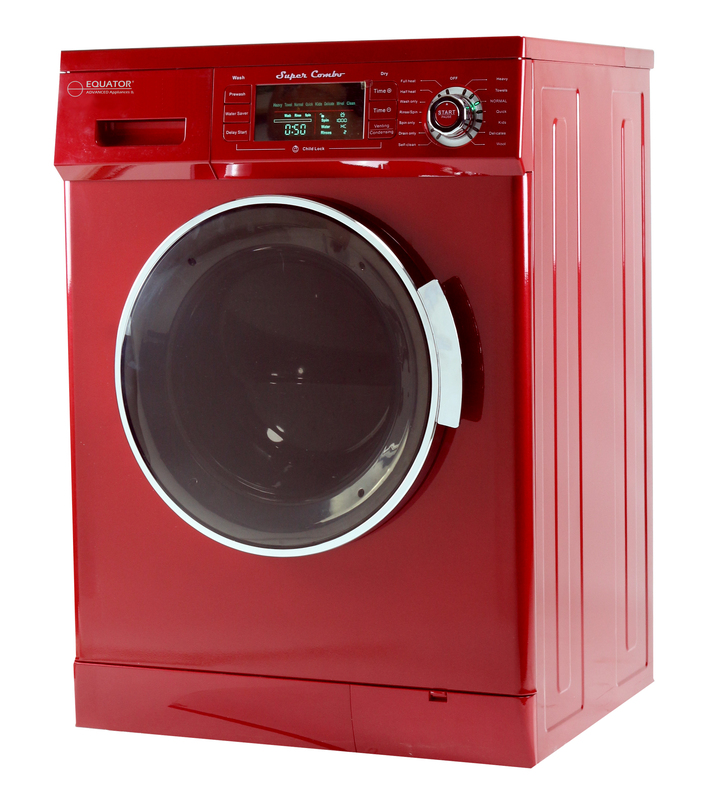 All-in-One 13 lb. 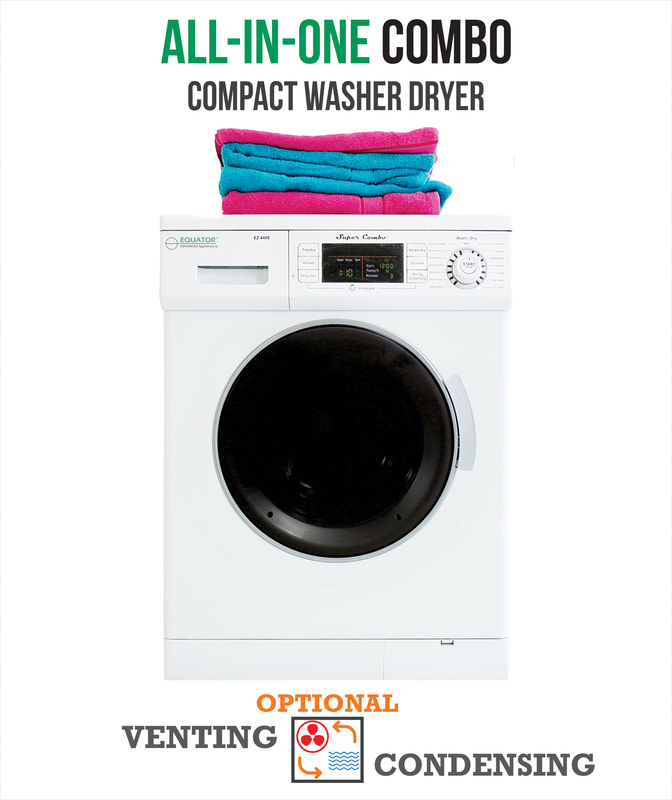 1200 RPM Compact Combo Washer Dryer with Optional Condensing/ Venting, Sensor Dry, Auto Water Level, White. All-in-One 13 lb. 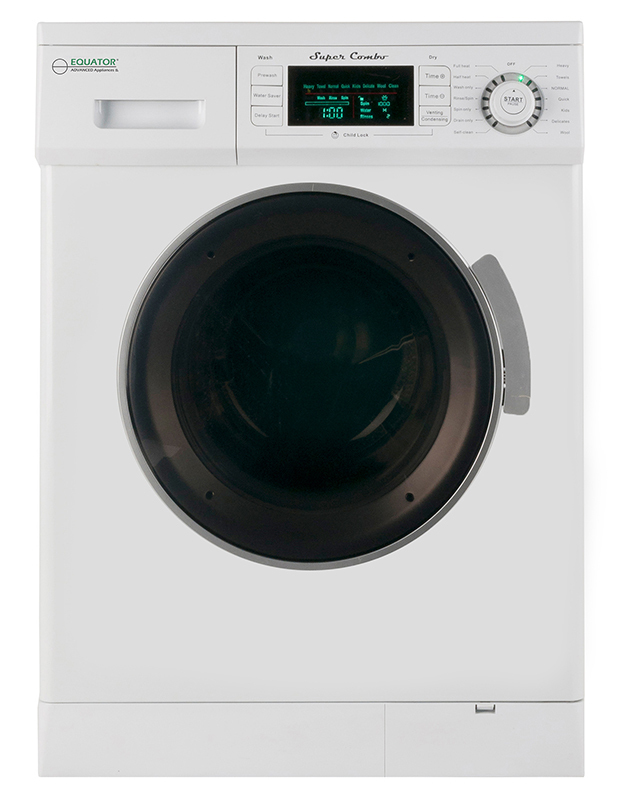 1200 RPM Compact Combo Washer Dryer with Optional Condensing/ Venting, Sensor Dry, Auto Water Level, White.